Just popping by to let you know that our new layout is finally going to be "installed" today and possibly over the weekend. 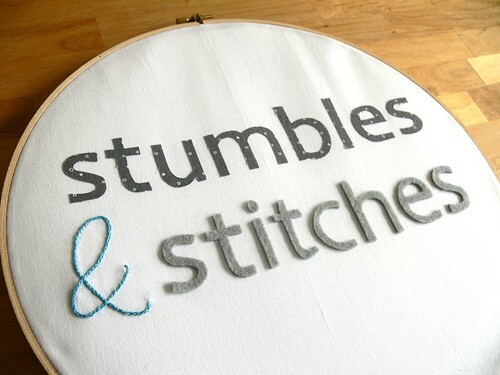 I apologize in advance for issues you may encounter while trying to visit Stumbles & Stitches and click around. The sidebars especially might be a little messy for a day or two. 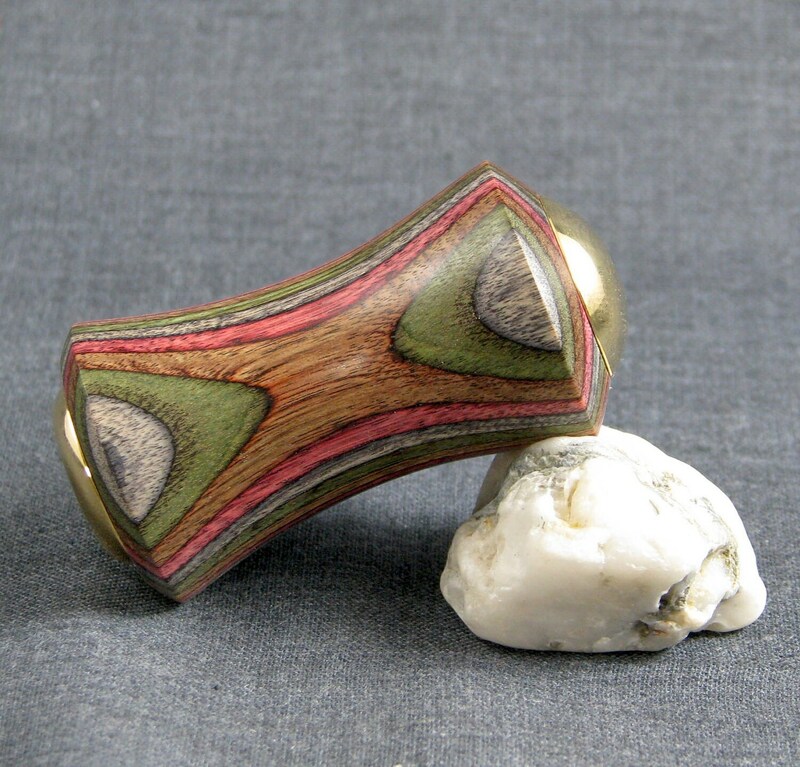 The design incorporates a lot of "handmade" details, as well as some favorite colors and materials. It should be more modern, more open, brighter, and we hope it allows us to share more stuff with each other -- and with you guys -- like favorite blogs, books, links, Etsy goodies, etc. Can't wait to have it all ready to unveil! We appreciate your patience with this process and hope it's fairly painless. Fingers crossed! We'll let you know when it's all done. Hear, Hear! We've Got An Announcement! 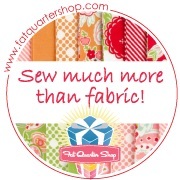 Dear readers, we've got an announcement to make: we're launching a fun contest and sew/stitch-along on Monday! In the spirit of Spring and freshening things up around the house, we decided to focus on making things for our own homes in April. And why not invite all of you to join in? Instead of making gifts, clothing or whatever else always tops the priority list, how about some lovely handmade goodness for your own nest? Feather Your Nest will be a month-long event beginning next week. All through April, Angel and I will show progress on our own projects, fabulous guests will share tutorials, and some lucky winner(s) will win prizes donated by awesome sponsors. That's right! Feather Your Nest will also be a contest. We want you all to feel motivated to make things for your own home and to get creative while doing so. So there will be some lovely prizes at stake! Details of the contest and its requirements are posted here. Start thinking along these lines: you'll need to make something 1. for your own home, 2. including stitches -- so it can be sewn, knitted, felted, embroidered -- and 3. it must involve some repurposed or upcycled material. Spruce up your home, show off your project(s) and get a chance to win some awesome goodies. Are you excited yet? 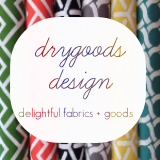 I know my list of housewares to make is 3 miles long and I can't wait to share what I'm going to be working on. Angel is about to move back into her newly remodeled house (she is currently packing and painting, hence M.I.A. for a little bit, but back in full force soon), and she will have plenty to make for the new and improved space. 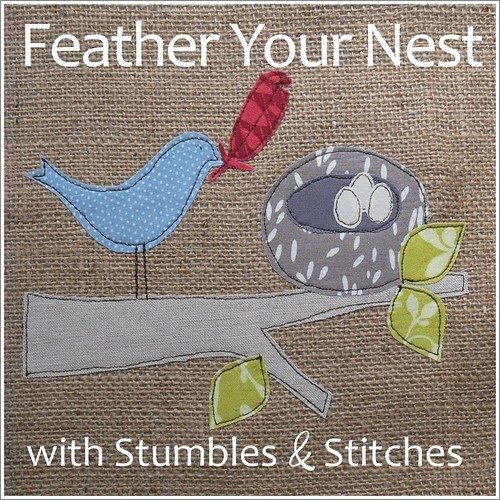 We are SO excited about Feather Your Nest, it should be great fun! Just wait until you find out who the judges are, what our guests will be sharing, and what prizes will be up for grabs. Whee! What are you going to be making? All the details for Feather Your Nest are now posted. Go sign up here! Hello there! How was your weekend? We had SUN here and it was wonderful, the first real Spring weather we've had this year. Everyone was starting to recover after the horrid stomach bug that hit our family the previous week, and we were able to get out and enjoy some mellow time in the sunny garden! Before I share a few photos of our little garden, I'll show you a couple of other projects that were inspired by this lovely Spring weather. This morning, we had a "crafty playdate" with our friends. The kids painted mini-birdhouses I picked up for $1 a piece at Joann's. 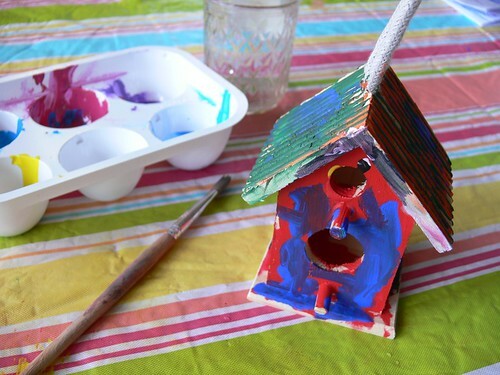 They had a great time and I loved seeing how each birdhouse came out differently. So cheerful and a perfect little Spring decoration. 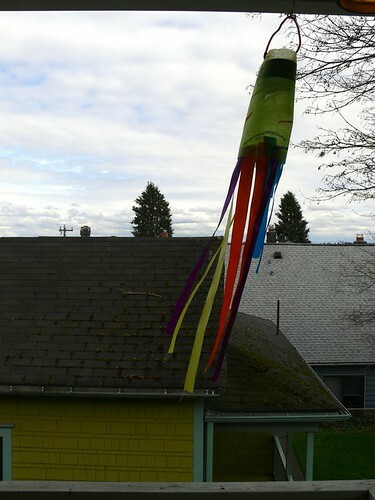 During a quiet moment this past weekend, Ben also worked on the Wind Sock project from his latest Kiwi Crate. We'll have to do a proper review of Kiwi Crate in the near future, but I really only have great things to say. This project was well-planned, the instructions clear and the supplies great quality. Ben's Wind Sock is now swaying in the breeze on our back balcony and telling us about the weather. But the most fun we had this weekend by far was getting our little potted garden ready for planting, then getting seeds and starts planted. 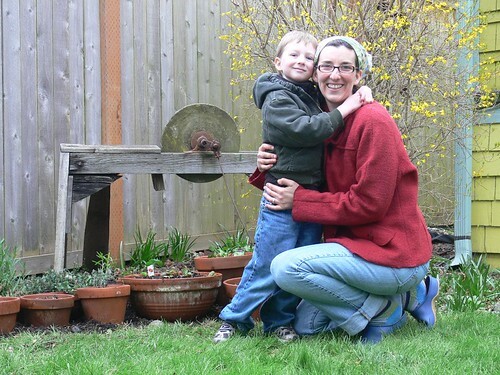 Ben and I spent some good quality time down there, getting our hands dirty and our bodies their much-needed fill of Vitamin D. Bring on the warm weather, our garden is ready for some growth! 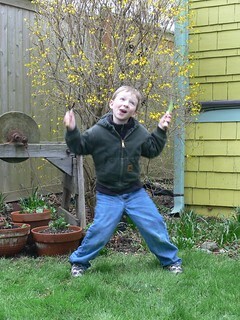 We are renters here in Seattle, but get to enjoy a little backyard that we share with our downstairs neighbor. He gardens as well, and gets the beds on the other side of the house. 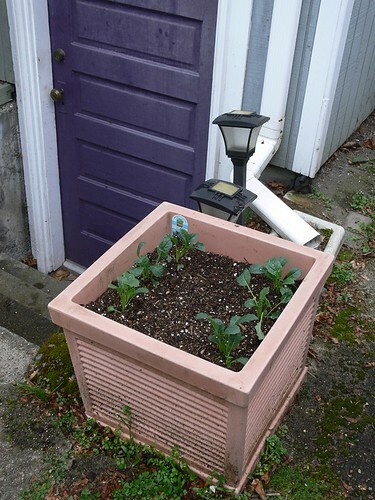 Since we don't know how long we'll be living here, and because the landlady has someone come and take care of landscaping, we didn't want to plant our garden in the ground. 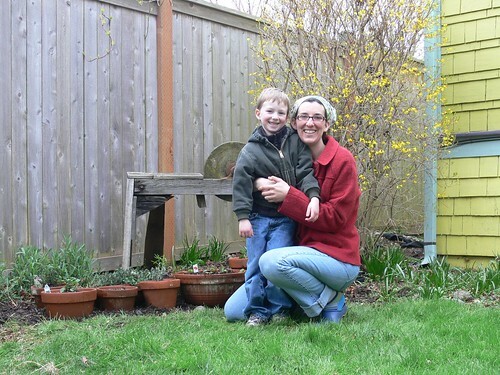 So 2 years ago, we started a potted garden that we've been expanding a little every year. When it's time to move, we'll just take our pots with us, and the beds will go back to being mostly mulch and weeds as before! 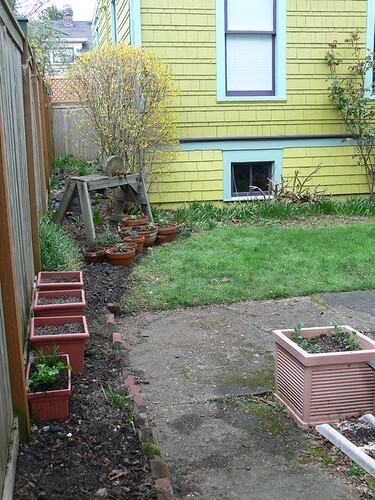 Here is the extent of our little garden, occupying the North end of the small backyard. It is actually the most perfect spot, as it gets a bunch of sunlight (when it's sunny...). Mostly culinary herbs like mint, cilantro, oregano, lavender, sage, etc, and some strawberries! Right by the door to the basement where I do my laundry, there's some lacinato kale. There are also seeds for red winter kale planted in the middle. This is a giant container, so hopefully we didn't overcrowd it. 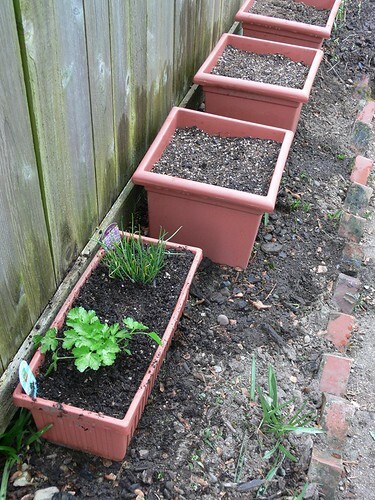 Parsley and chives in the long pot, then seeds planted for lettuce and peas (snap and sweet) in the next 2 pots. The 3rd pot will host cherry tomatoes when our starts are ready to be transplanted. 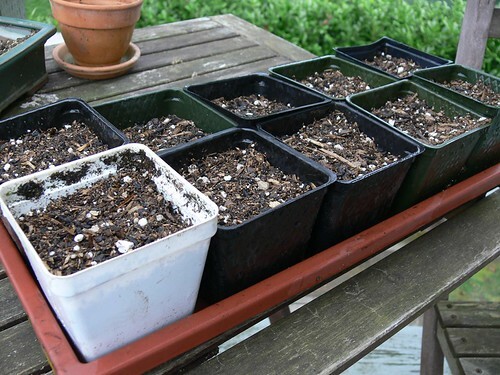 Here are our starts: cherry tomatoes, marjoram, more lettuce and kale -- in case what we planted outside doesn't sprout. And that's it! I have tried to learn from our lessons in the past couple of years and plant things that should do well in our climate, as well as things we will easily pick and eat. I know that the kids will pick tomatoes, peas and strawberries and munch on them when we play in the yard, which will be great. I ended up buying a lot of starts from our local nursery, which I've never done before. 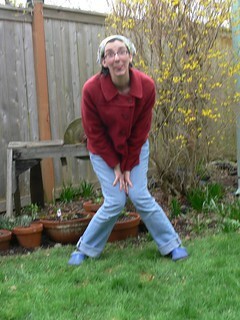 We've had mixed results with starting from seed in the past, and I think that being sick and tired made me lazy, ha! 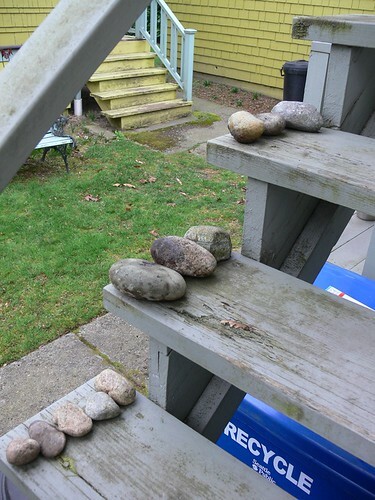 While I was weeding the beds around the pots, I dug up all the rocks I could find. For some reason, there are tons of river rocks in there, they must have been used for some decorative purpose in the past. I am saving them all for a little project that is garden-related. Can you guess what it is? 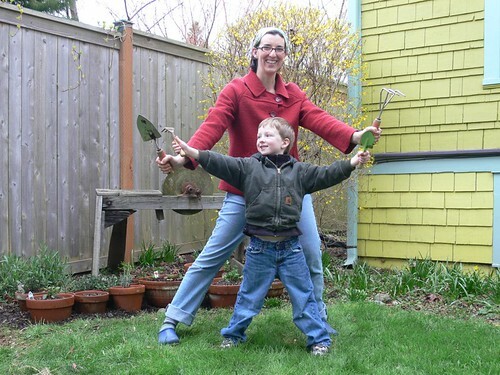 And just for fun, here are some sweet and some silly photos Ben and I took of ourselves and each other when we were done gardening. How did you spend your weekend? 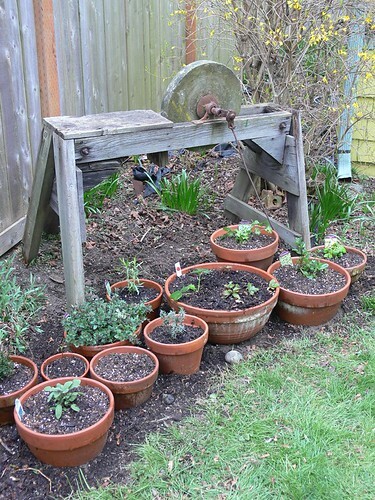 Any gardening happening in your neck of the woods? How are you celebrating the arrival of Spring? I'd love to hear all about it in the comments. Dear readers, Angel and I have been a little less present than usual in this space lately. Life of the non-creative, -crafty and -bloggy kind has taken over and we've been busy taking care of our families. But, Spring is here! And we have some fun stuff in the works that we can't wait to share! How about a little preview? First off, a sew-along! We all have those to-do lists of housewares we'd like to make for our own homes, right? Napkins, curtains, pillows, quilts -- for our OWN nest. Those items that always get pushed back to make room for gift-making and other priority projects. Well, it's time to get that list out, because we have a fun contest coming up. Check back next week for some details! Something else that's in the works: a major blog redesign! It's still a work in progress at this point, but it's coming together little by little. 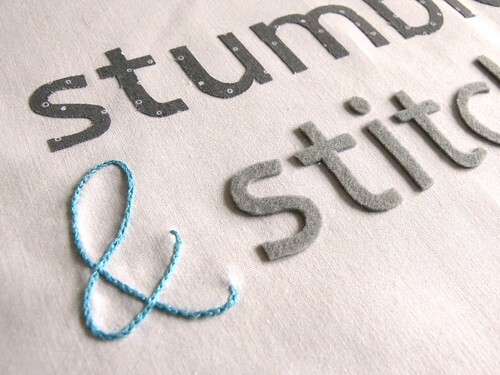 The vision is for the Stumbles & Stitches layout to be brighter and shinier, more modern and open. And, it will involve a lot of "handmade" throughout. We're so excited! There's more in the works, but you'll have to wait to find out! We hope you're all enjoying your week and the first signs of Spring. It sure is nice to see a little more sun, and all those buds and blossoms popping up! I wrote this post last night, thinking we were finally emerging from what we have lovingly dubbed "Barf Fest" around these parts. My poor babies have been sick with a vicious stomach bug for the last 4 days. I have gotten intimately acquainted with my washing machine, as you can imagine. Blech. So done with this yuckiness! The boys seem to feel better this morning (knock on wood) unfortunately, just in time for me to get sick! Noooooo! Cross your fingers that this is short-lived. How are the sanding and painting and packing going on your end? I bet you can't wait to move back into your beautiful "new" house! The past few weeks have been a bit disheartening business-wise. 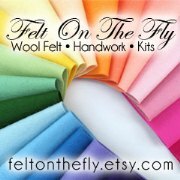 Opening a shop on Etsy right before the holiday rush last fall, I got sucked into a whirlwind of hand-making, selling, connecting, creating. It was so exciting. And then, of course, things settled down for this new little business and the pace of projects and interest in my work has mellowed out. It is both a blessing and a curse. I miss the excitement but I also welcome the lowered levels of stress. However, I have also encountered some unhappy firsts recently -- challenges and lessons. 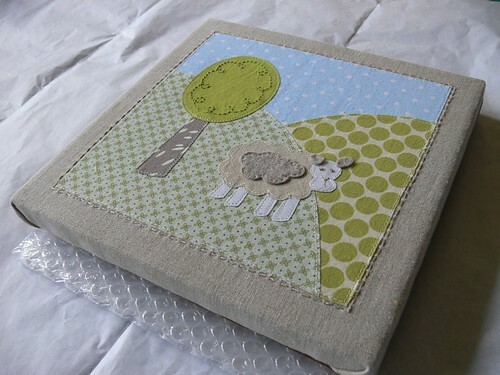 I mentioned the other day that my little sheep nursery artwork was never delivered by the post office. It remains a mystery (the USPS website tracked it as delivered but it never made it to its recipient) and it was heartbreaking. I finally finished the re-do, and it is quite close to the original though it was hard to muster the same enthusiasm in the creative process. The irony here of course is that I had not insured the first shipment. Why not? I don't know, But it was a lesson learned the hard way! 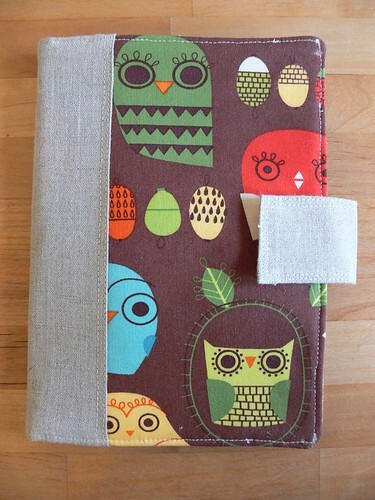 And then, there's this new custom order for a Kindle cover, for a lovely lady in Alaska! 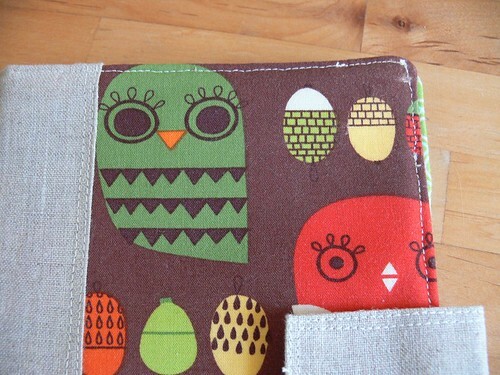 She selected the modern owl print and the green coordinate. I got it cut, assembled and sewn. It was coming together beautifully and then, as I was top-stitching around the cover -- the very last step! -- the thick layers got stuck in the feed dogs of my sewing machine. The thread got horribly tangled so I had to use the seam ripper then try stitching again a few times. Even though I was careful, this process scratched the fabric at both corners of the front cover! The horror! 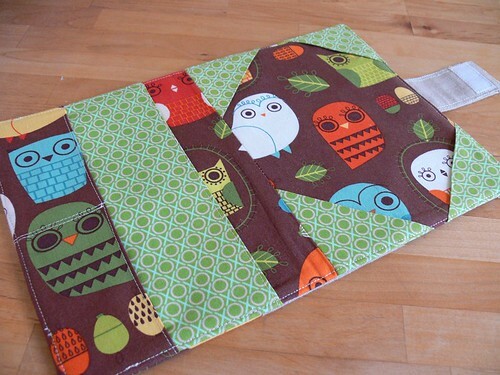 Obviously, this cover no longer meets my quality standards, so I now have to re-make it for my customer. I am so annoyed with myself but I'm not sure what else I could have done. I changed the needle on the sewing machine after the layers got stuck, but it didn't change a thing. Perhaps I should have used an even higher number needle...? For the next cover, I am definitely removing the seam allowance from the interfacing to reduce the bulkiness of the layers. Thank goodness, there have been successes too. 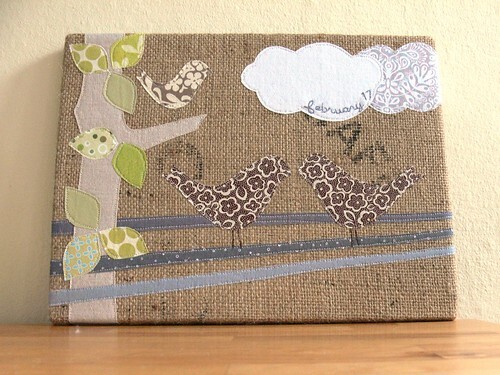 Recently, I completed this piece of custom burlap artwork for loyal customer Alli. She requested a piece featuring 2 birds to commemorate her 5th wedding anniversary with her husband, plus a 3rd smaller bird to represent their daughter. I had been wanting to do a birds-on-a-wire design for a while and love how this one came out!! You can read more about it on my website. Tell me, have you learned lessons the hard way while building a handmade business -- or any business for that matter? I'd love to hear. And how about that Marimekko fabric? Would you be as giddy as I am? I've been up for quite awhile already, drinking coffee and looking for inspiration! I went on Etsy to see what a quick "garden" search turned up. One of the first things to catch my eye: super cute plant markers from Pretty Paris (what a wonderful shop, check out her wedding flatware! Lovely little touches on her markers too, look at this sweet set!). I can't spring for a set of spoons made by someone else (but oh man I can't wait until I have a wedding gift to buy! Pretty Paris is on my "favorites" list.) and I've ruined all my metal plant markers. My mind immediately drifted to a bag of old flatware that's hiding in one of the kitchen drawers. Could I make something like that? I'm sure my handiwork will be far inferior but what a great way to reuse those spoons! Hmmmm, this tutorial from Snickerdoodle Creations does not look that hard. I don't have a metal stamp set, though. Here's one at Ornamentea (I do love their store!) and I have a little bit of "personal" money saved up that I could use for this. A quick search on Etsy turns up Evie's Tool Emporium, her metal stamping set is around the same price, it's the same set used by Shrimp Salad Circus in another popular tutorial! I'd feel ok buying from either place, both are independent sellers! $20 for something I'll use a lot (I'm wondering, could I make some extras to sell as a fundraiser for the school garden?) seems reasonable. Almost 6 am here, time to get a jump on the day! I hope you have a great weekend. Wish me luck as I brave Trader Joe's on a Friday morning, and spend the weekend painting, cleaning and packing. Only a few more weeks until we move back into our house! I need some major curtain/fabric help, more on that next week.